A battery-powered lawn mower like the STIHL RMA 339 C gives you greater freedom of movement when gardening. 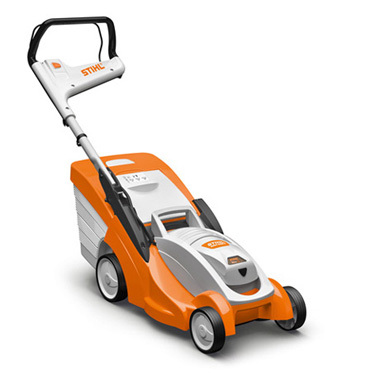 It is cordless as well as lightweight, and at the same time has sufficient power reserves for small and medium-sized gardens. 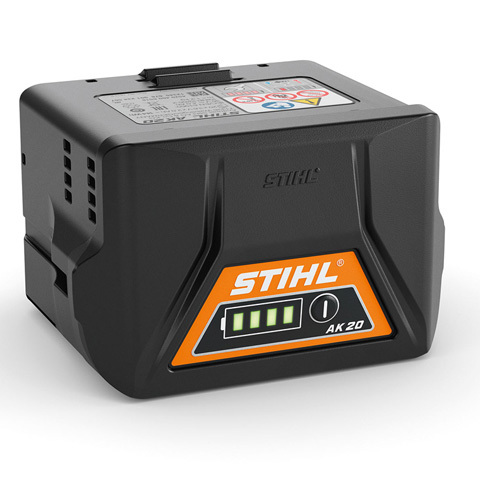 It is powered by the innovative STIHL COMPACT battery system. 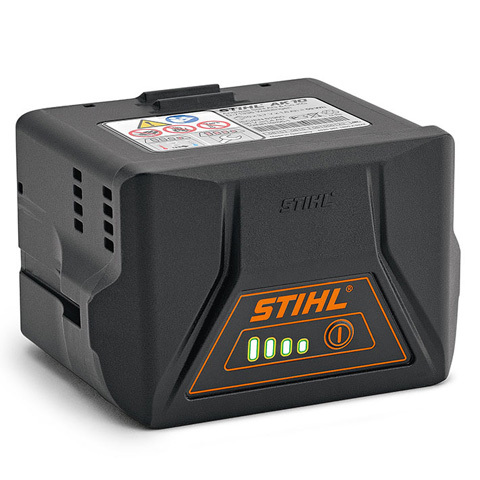 You can also use the efficient lithium-ion cells for other compatible STIHL machines. 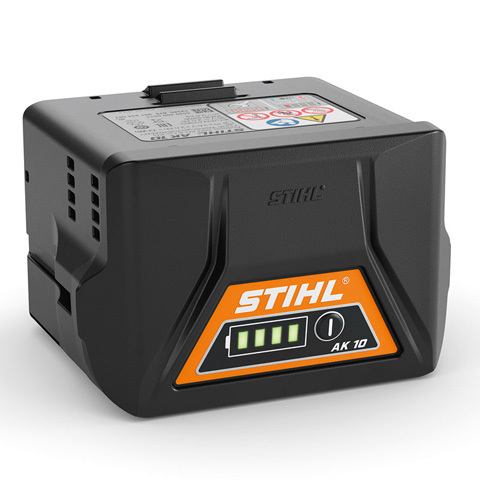 Activating eco mode switches the lawn mower to a more energy-efficient operating mode. 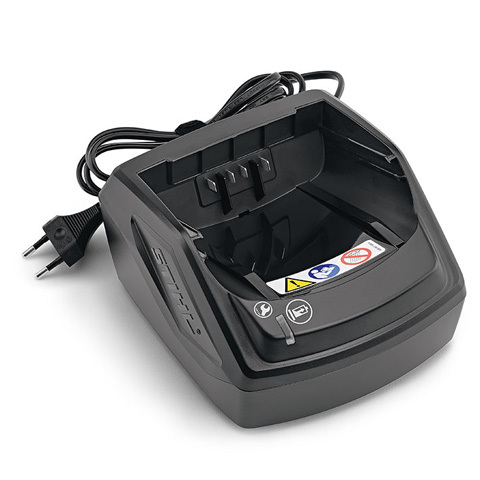 It ensures that the motor speed is automatically adapted to the currently required power. The flow-optimised blade is also designed for efficiency. This saves valuable battery capacity and increases the coverage. Other features like the ergonomically shaped mono-comfort handlebar, the foldable grass catcher box and the central cutting height adjustment make mowing your lawn even more convenient. The STIHL RMA 339 C is the ideal machine for gardeners who are looking for minimal effort and at the same time precise results.